A private equity fund advised by the Berlin-based investment company CMP Capital Management-Partners will acquire the entire business of Bavaria Yachtbau and continue its operations. It will also acquire all shares in French subsidiary Bavaria Catamarans S.A.S. 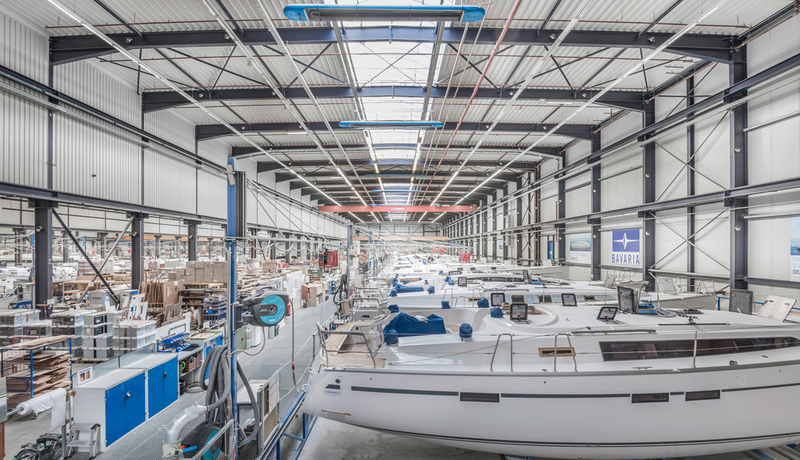 All 550 employees of Bavaria Yachtbau in Giebelstadt and all 250 employees of Bavaria Catamarans in Rochefort will transfer to the purchaser. A corresponding purchase contract between the management of Bavaria Yachtbau GmbH and CMP was concluded and notarised today. The creditors’ committee gave its approval, as did the administrator of Bavaria Yachtbau GmbH, Dr. Hubert Ampferl. The purchase will be completed after merger control clearance by the German Federal Cartel Office, which is expected in a couple of weeks. The parties have agreed not to disclose the purchase price. Kai Brandes, Managing Director of CMP Capital Management-Partners explains: “We are convinced of Bavaria’s global market potential and will sustainably develop the company. Restructuring expert Dr. Tobias Brinkmann, Managing Director of Bavaria Yachtbau since insolvency proceedings began in April 2018 states: “Bavaria is an outstanding company with a strong brand, compelling products and a highly dedicated team. “We are pleased to have found a well-known and experienced buyer in CMP who will lead Bavaria into the future. 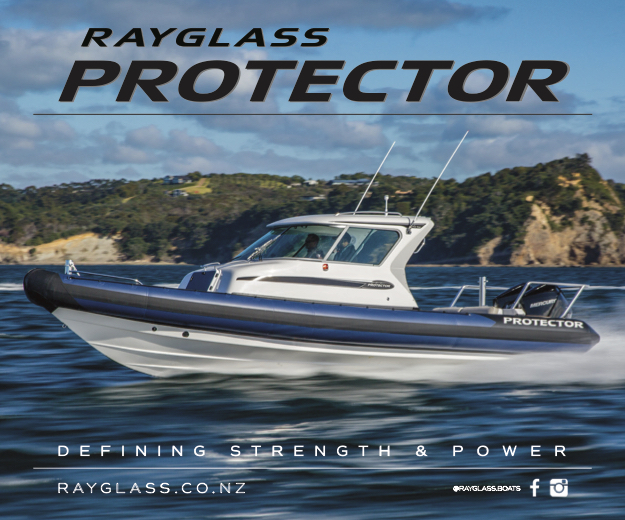 The entire management would like to thank our employees, yacht dealers, customers and suppliers. They have all supported Bavaria Yachtbau during the insolvency proceedings.